home Procedures Vlog #3, I GOT MY BOTOM BRACES ON!! !SO PAINFUL!!! 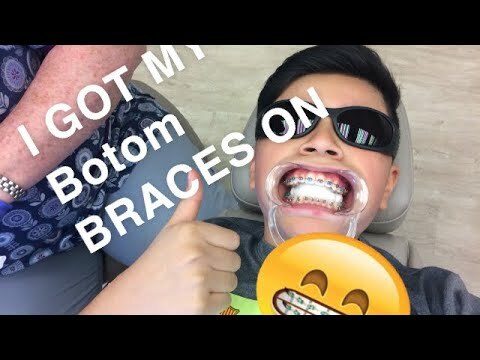 Vlog #3, I GOT MY BOTOM BRACES ON!! !SO PAINFUL!! !